We’ve been hard at work to get many new features into this version and we think with all the new features, you’re really going to like it! A big thank you goes out to our awesome beta testers who helped us with their feedback and bug reports. Head over to the product page to get an overview of this new version or the release notes for more details. The help has also been updated for version 4, including a chapter explaining what’s new for users of Little Snitch 3. Please note that Little Snitch 4 is a paid upgrade – the first one in almost five years. Discount pricing is available for Little Snitch 3 customers. Head over to the shop for pricing details. A demo mode is available, too, so you can test the new version before you decide if you want to buy a license. Go to the download page to get your free trial now. 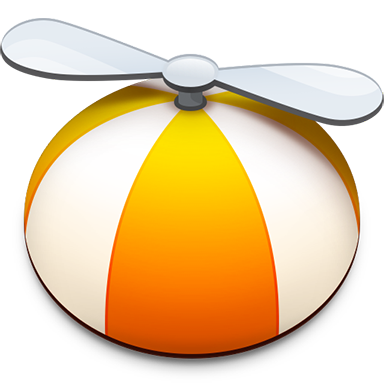 You can install Little Snitch 4 over an existing installation of Little Snitch 3. And should you decide to wait before using it, you can downgrade to Little Snitch 3 by simply downloading an older version and installing that over Little Snitch 4.